Sunlight Supply’s 250 plus employees were previously spread across five facilities in Southwest Washington. Now within their new world headquarters building are five two-story build-outs and an 86,000 square foot corporate office. 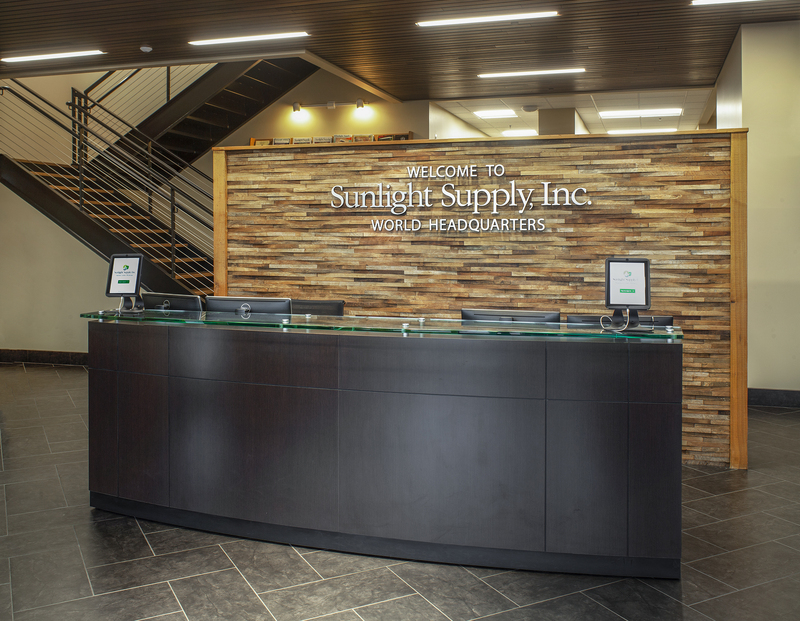 A 219,000 square foot manufacturing and product warehouse is part of Sunlight Supply’s new facility. 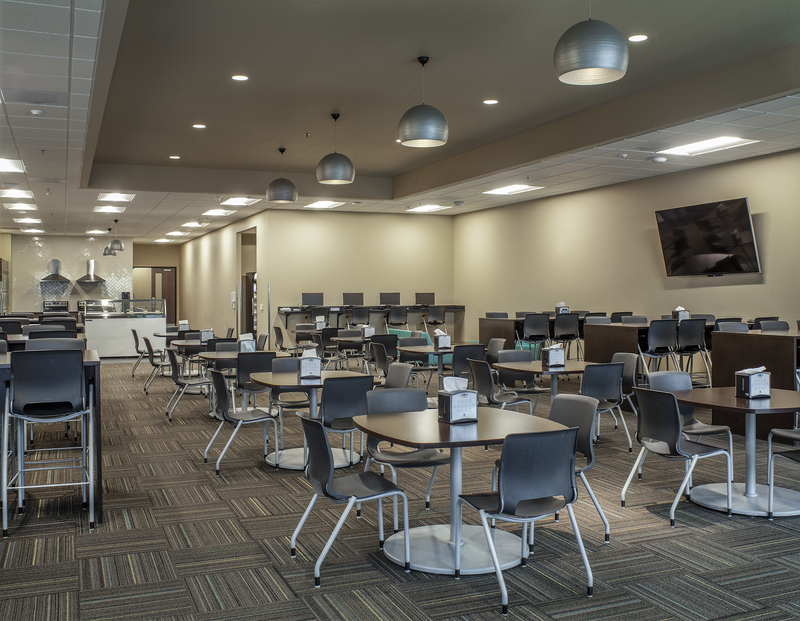 Employee amenities include an on-site hair salon, fully equipped gym, greenhouse, half-court basketball court, and an outdoor gazebo area with barbecue. 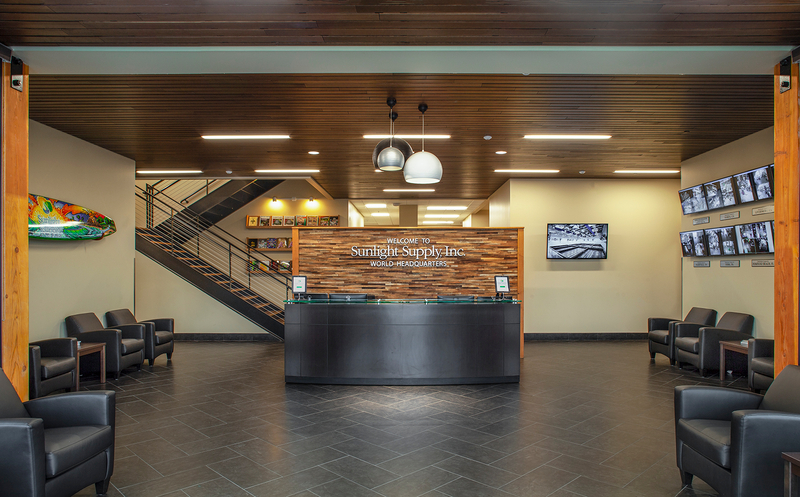 The furnishings were selected by Sunlight Supply’s management team, with the majority of the contract going to HON. The fabrics and finishes were specified by the Sunlight team, with assistance for the local HON representative, and OIC designers. 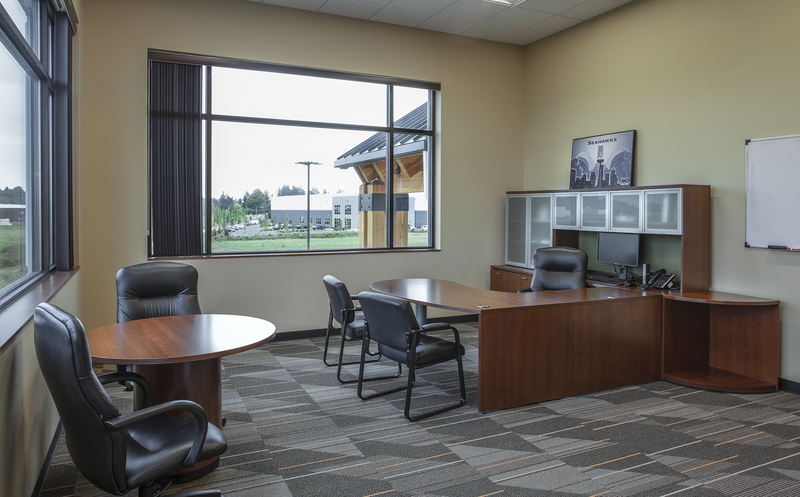 HON 10500 desks were installed in the twenty five executive offices – each private office boasts a private restroom. The workstations are tiled HON Abound. Due to the desire to control the acoustics, many areas included 80’’ high panels with glass windows at the top level. 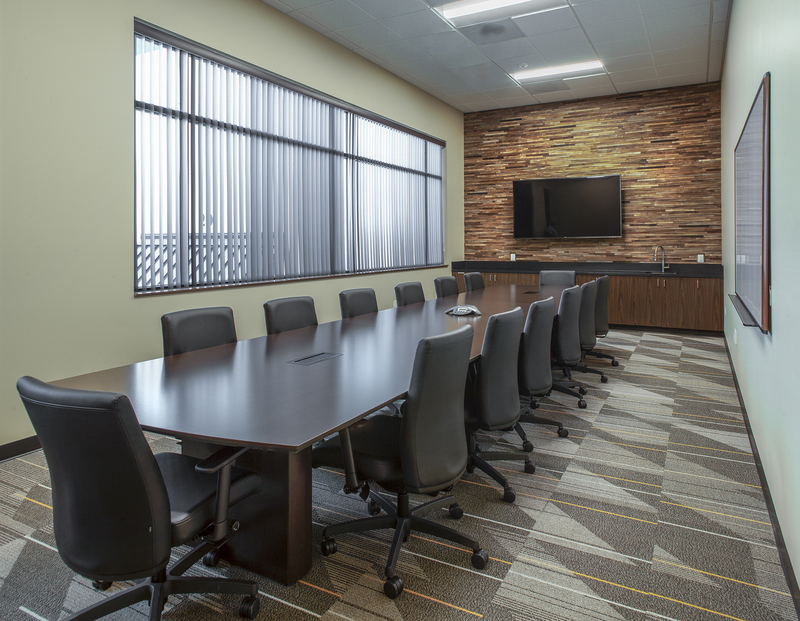 The conference rooms, breakout spaces, and dining areas are furnished with HON tables and chairs. OIC also provided RFM task seating to complete the project. 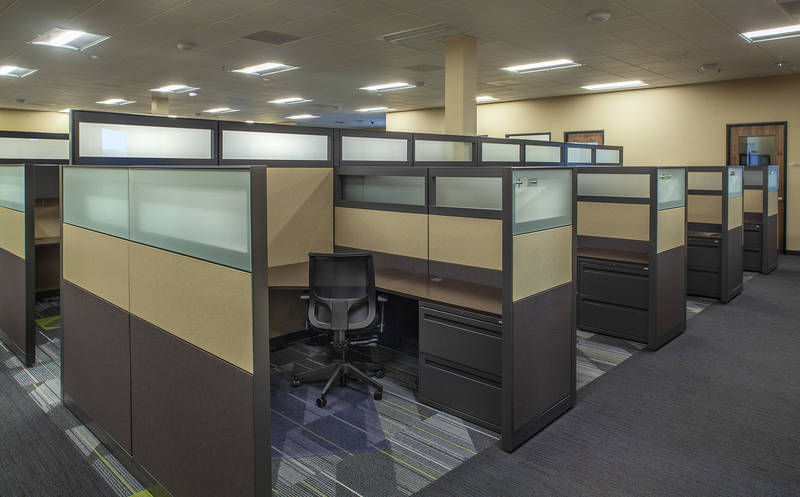 At Office Interior Concepts, we take a consultative approach to office design. Your priorities and work processes will shape and inform the decisions we make together to design a beautiful, functional work space.